Imagine going for aquatic exercise at 6:00 am and on this day no one else was in the pool yet. It was just the lifeguard and I at the pool. As usual I immediately began exercising. Which towel and shoes are yours? How many do we have to choose from? There was one towel and one pair of shoes. The same shoes I wear everyday, and the same towel. 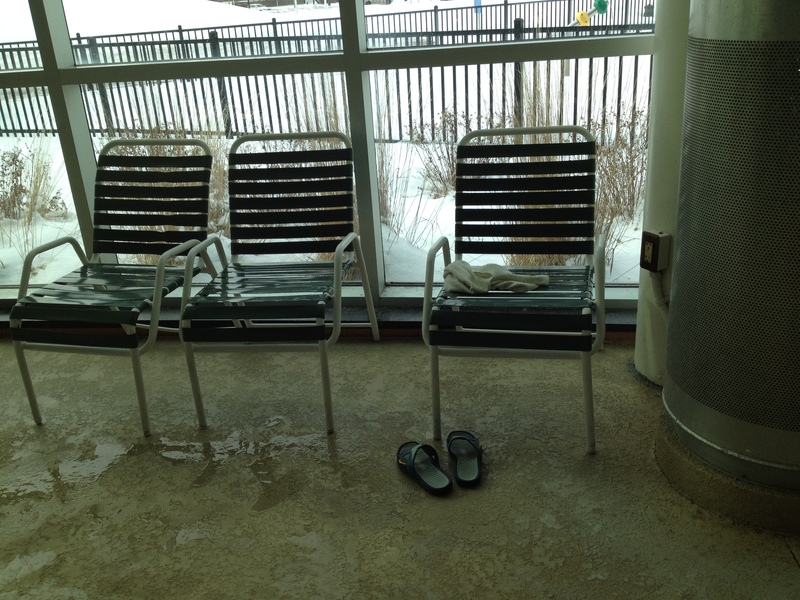 I’m not sure what the confusion was, or how difficult it was to figure out which pair were my shoes (only one pair and one towel anywhere nearby) … but later that day he realized how strange that question was. We both laughed together! I guess what is obvious to one isn’t obvious to another! It’s understandable to get overwhelmed with choices, but I’d say this was a limited choice!